Replenished with all kinds of modern facilities this Chao Phraya Riverside cluster of garden homes welcomes you to the serene and friendly life style in uniquely well-preserved natural surroundings. Our organic garden grows vegetables and herbs which you can pick for your own healthy cooking. Ayutthaya Garden River Home is like a Gateway to Ayutthaya World Heritage, the glorious historic capital city of Thailand. Here you will experience peace of mind and relaxation amidst pristine natural beauty in lush and green environment surrounded by the cool and refreshing Chao Phraya River. Amazingly, you can experience this tranquility only 45 mins north of Bangkok. Mrs.Atipa Engtrakul, the owner of Ayutthaya Garden River Home graduated from Arts Faculty Chulalongkorn University. 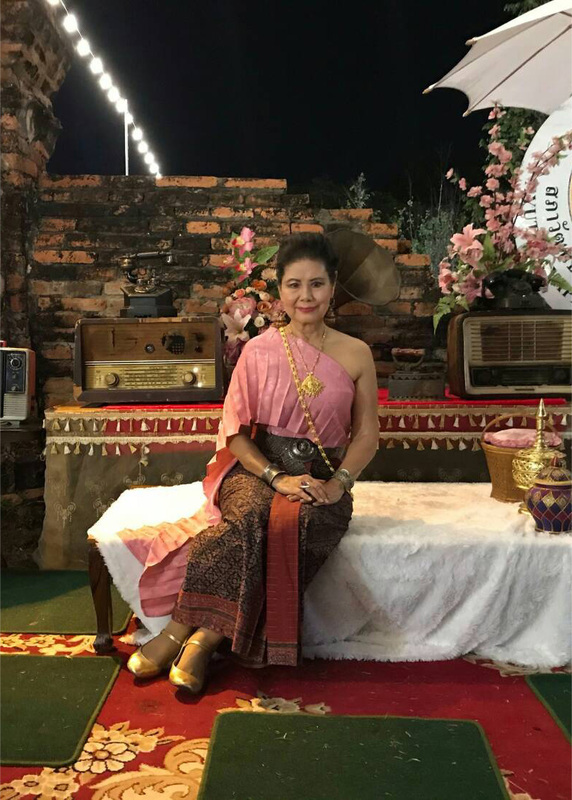 No doubt , She loves Thai arts and Culture, that ‘s why Ayutthaya Garden River Home is built for Thai arts & Culture with Love and Pride to be her own home in the land of Ancient City, also she shares the beauty of Thai architecture and nature to the guests who visit. Mrs. Atipa Engtrakul , the owner of Ayutthaya Garden River Home graduated from Arts Faculty Chulalongkorn University. No doubts , She loves Thai arts and Culture, that‘s why Ayutthaya Garden River Home is built with SPIRITS OF THAI CULTURE WITH LOVE AND PRIDE to be her own home in the land of ancient city. ALSO, she shares the beauty of Thai Architecture and nature to the guests who visit. Ayutthaya Garden River Home suffered from the big flood in the year 2011. Mrs. Atipa had a serious time in making decision to invest big budget for renovation. 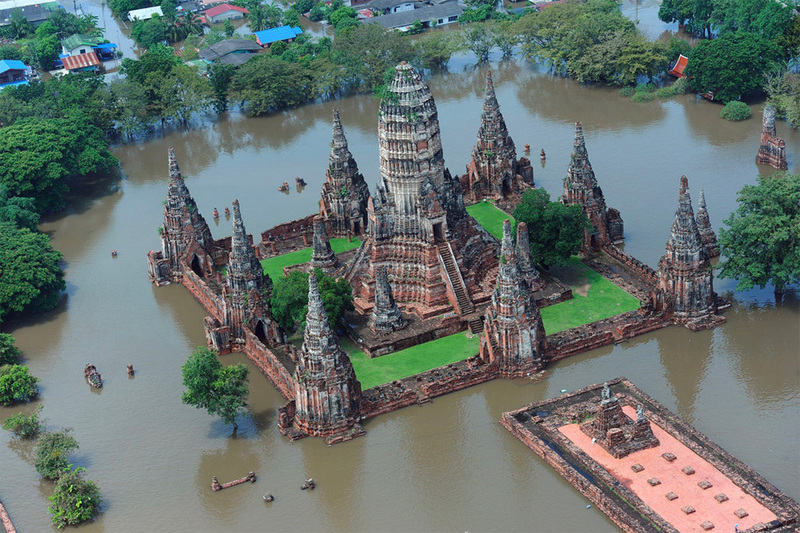 Finally, with “LOVE” to this valuable assets of Thai Spirits , Ayutthaya Garden River Home stands gracefully eight months after the flood has gone away as the Romantic Traditional Thai Gate Way to Ayutthaya.